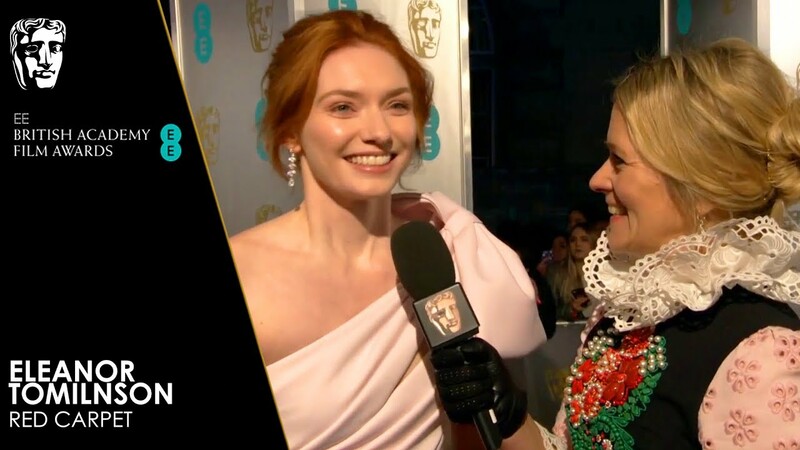 Margot Robbie chats about her role in I, Tonya at the BAFTA Film Awards 2018. 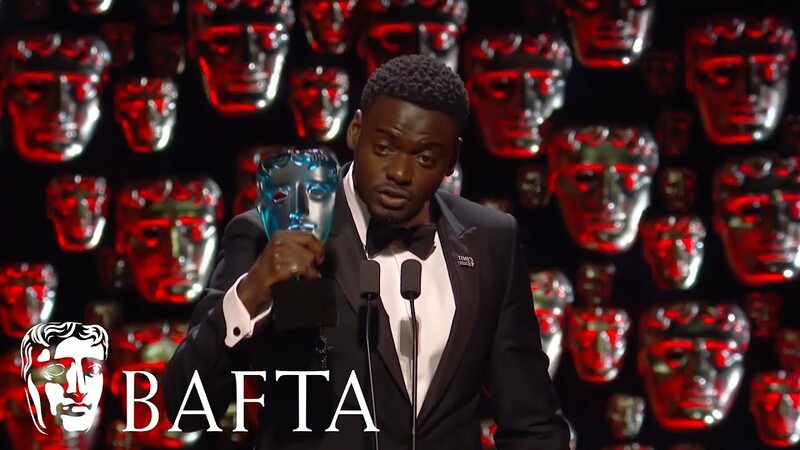 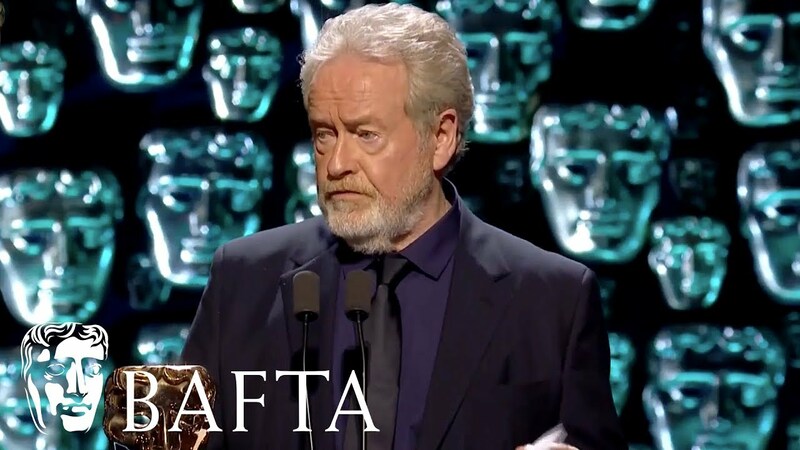 Sir Ridley Scott’s acceptance speech for BAFTA highest honour. 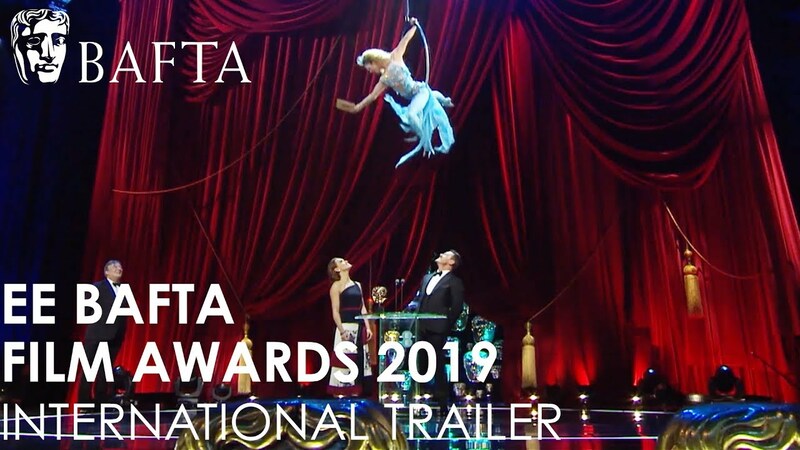 Jennifer Lawrence presents the first award to Three Billboards Outside Ebbing, Missouri. 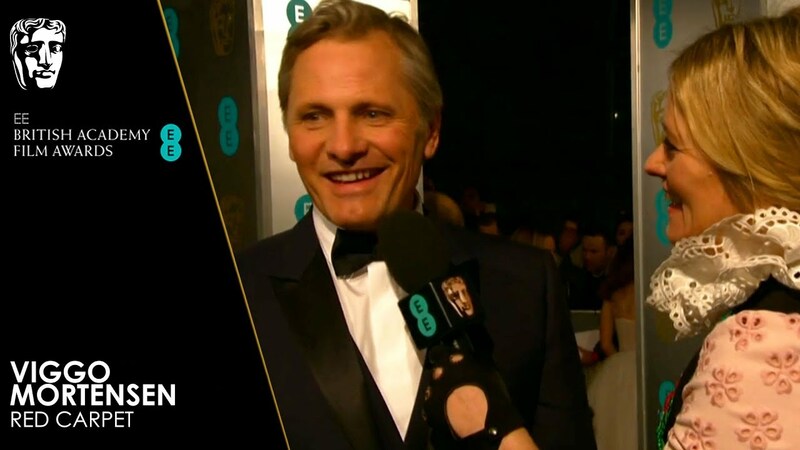 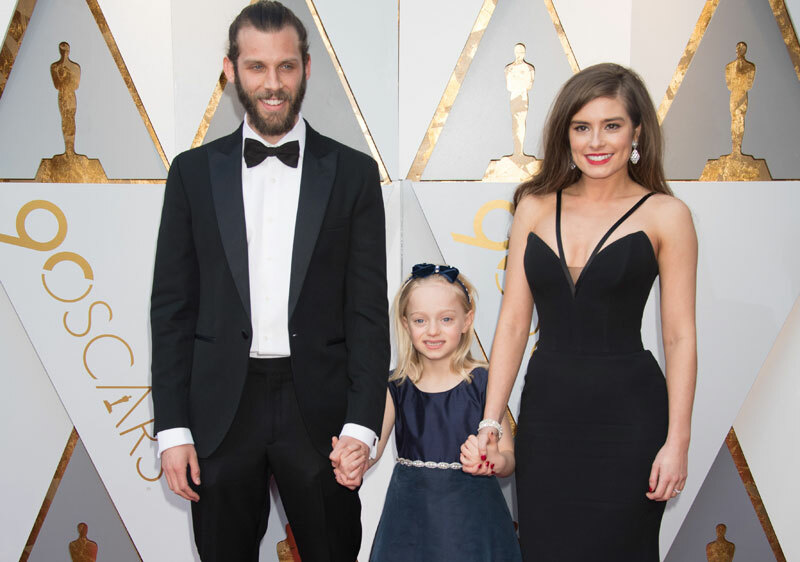 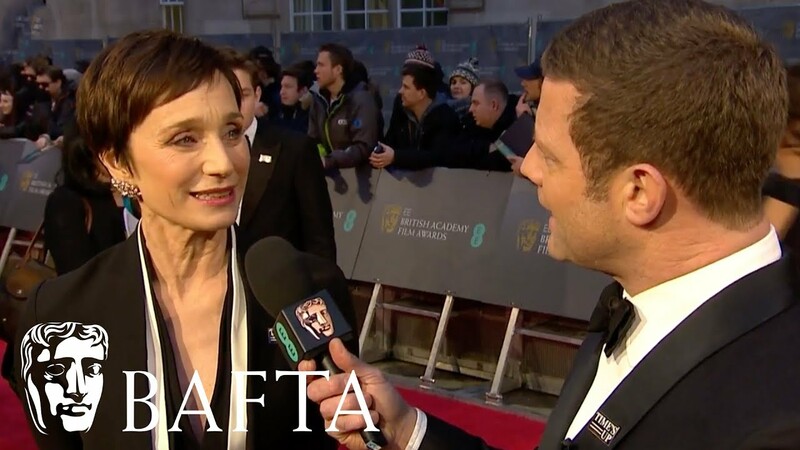 EE Rising Star award and Leading Actress nominee chats on the red carpet at the BAFTA Film Awards 2018. 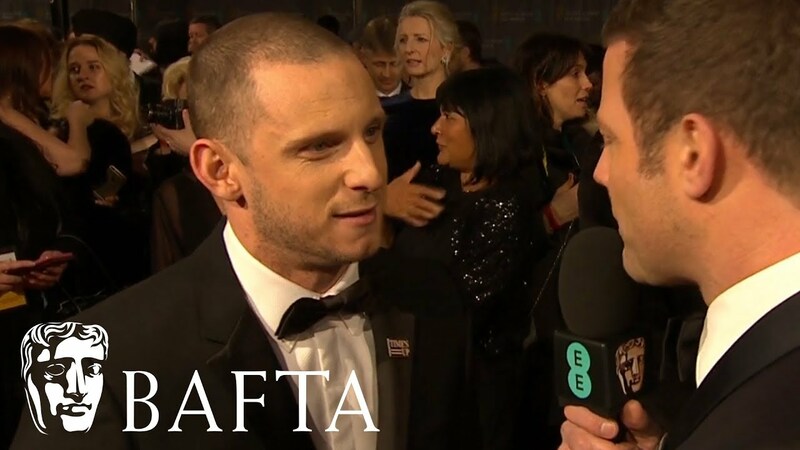 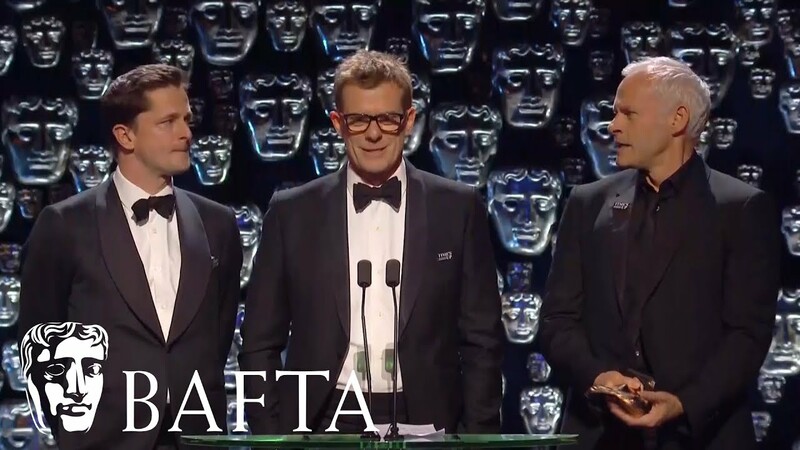 Jamie Bell chats about his role in Film Stars Don’t Die in Liverpool at the BAFTA Film Awards 2018. 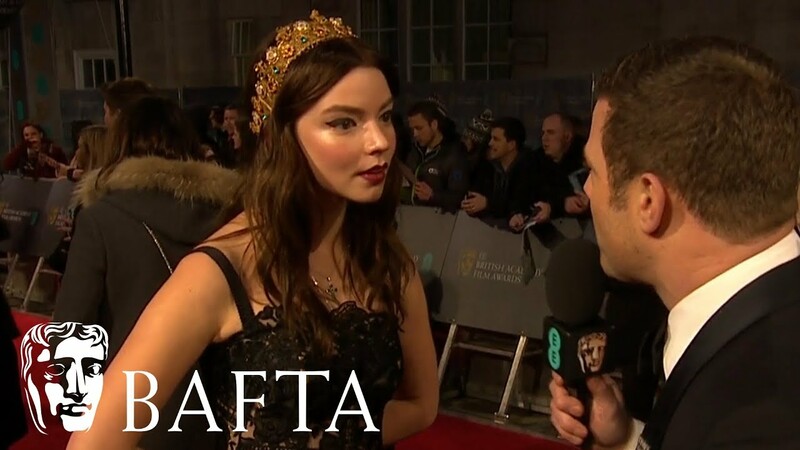 Anya Taylor Joy on her favourite films of the year at the BAFTA Film Awards 2018.